Asthma has been the ghost on my shoulder since I was very young. And it's been a constant reminder, that unlike everyone else, I just can't breathe like a normal human being. 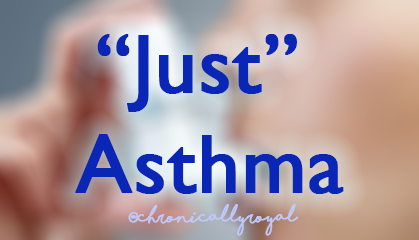 The reason I'm writing this post is because, Asthma is no joke. 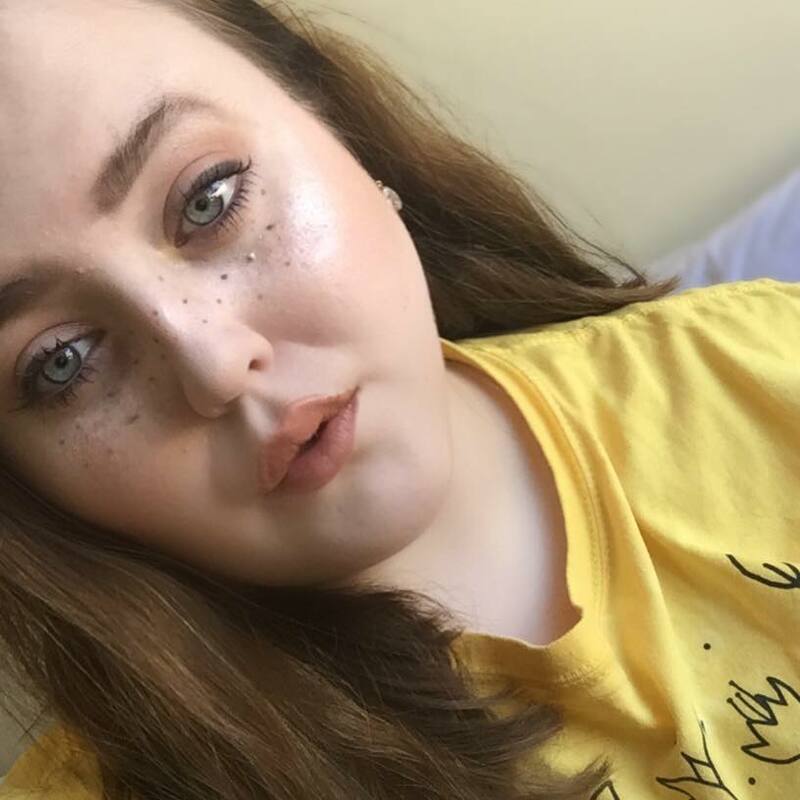 Recently a girl in my town passed away due to Asthma, and one of the things that stood out to me in the article, was that many people had a stigma about it, or it was called "Just Asthma" which I think is so wrong. 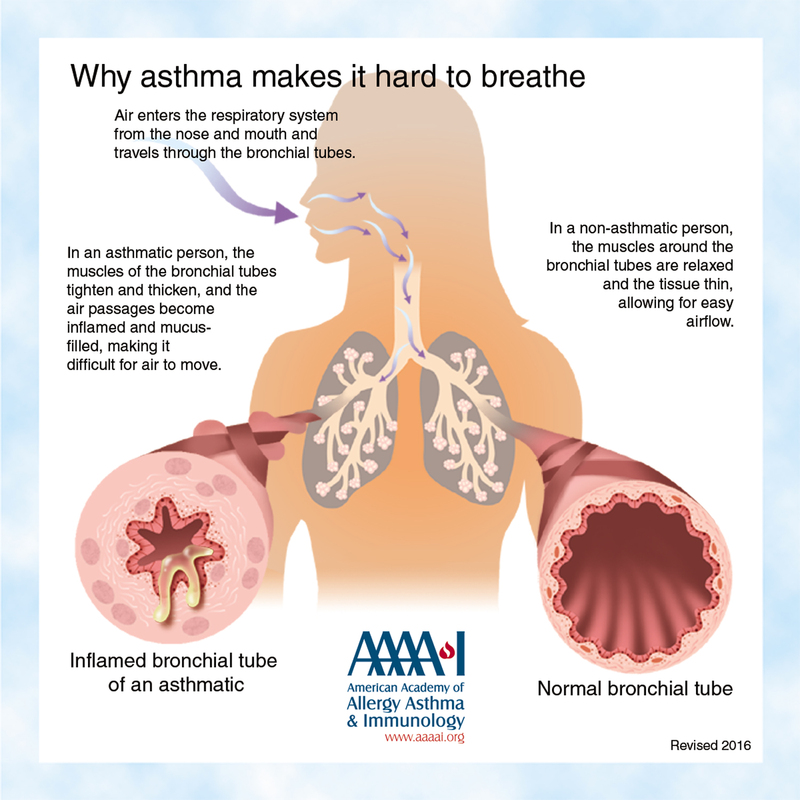 Asthma is a long term chronic disease, involving your lungs. It causes breathing difficulties and can be a foundation on to more heavier conditions also. It can affect anyone, and can be sudden or gradual in your life. There is NO cure for it but medication can help prolong your life and/or ease symptoms. 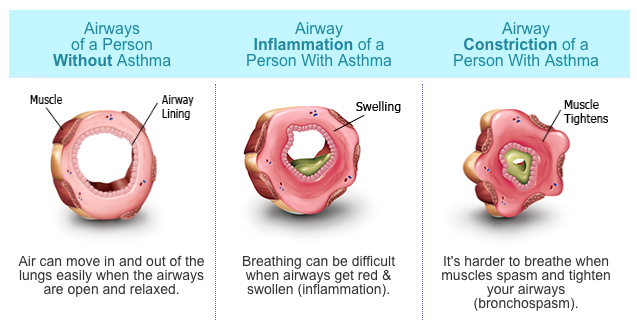 You can actually grow out of Asthma (known as Childhood Asthma) but for most it is a lifelong condition. (1) I have had Asthma since I was 3 years old, and was diagnosed at 5 years old. 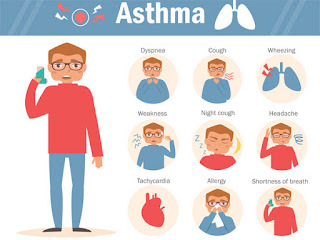 At the time of my first symptom of Asthma, doctors were unsure what it was, due to technology (late 90s) and wanted to ensure it was nothing more malicious. It took 2 years for them to finally diagnose me with Asthma and start me on treatment. 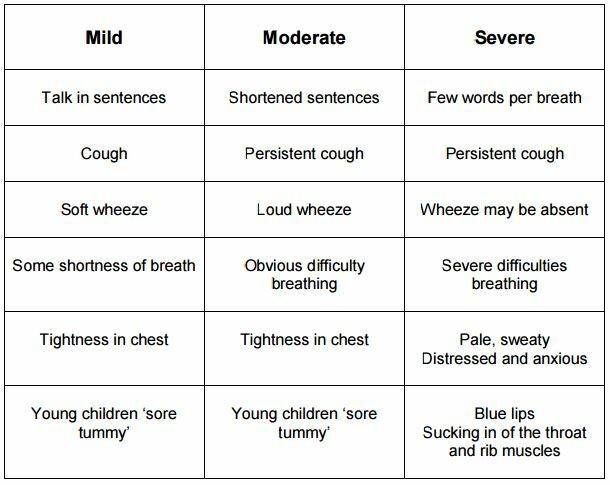 Asthma can range from mild to brittle, and there are many forms such as nervous and "7 year Asthma" (Asthma can come in strokes of 7 years.) 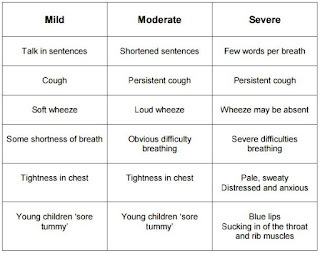 My asthma comes in the form of variant, as my symptoms can vary, but I found the pattern is very close to 7 years. My last Asthma attack was in September 2016. An Asthma Attack is when the lungs come under stress, and your airways can close. Asthma attacks can occur when the person is under stress, triggers or an illness such as a chest infection. Triggers include allergies, dust and anxiety. An Asthma attack feels like something is pushing down on your chest (to me), or that something has a hold of your lungs and is squeezing them so tight. 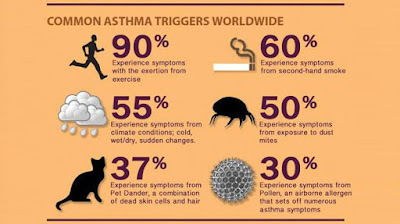 Majority of my asthma attacks have been due to illness such as chest infections, or anxiety. Many times, my schools confused them with panic attacks, and have not understood the difference. When I was in school, many people used Asthma in a sort of "meme" situation. For example spraying deodorant and jokingly saying "Be careful..I/someone may have Asthma" which usually ended in laughter. Although deodorant cannot in fact cause an asthma attack directly, it can cause particles to tickle your throat, thus causing coughing, which in fact is in no way funny to an asthmatic. Or when explaining to someone I did have Asthma, the reply would be "Oh, just asthma". I have been diagnosed with Asthma since I was 5 years old. My first memory of an asthma attack I was very young, and remember getting put into an Ambulance during the night in just my nappy. Another fond memory is the amount of needles I had to get as the doctors weren't sure it actually was asthma. 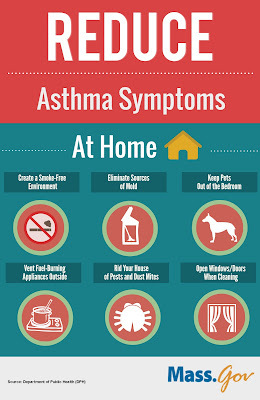 Asthma can be a fatal condition, and it's not only that but it can shock you and surprise you. My last Asthma attack as I stated before was September 2016. I was on my way into college, and it was quite cold weirdly! The minute I stepped into college, the heat hit me in the face. It was quite shocking and then I felt it. The squeezing/knotted pain in my chest. In these situations I was told, get my inhalers and tell someone, which I did. I could feel the colour sinking out of my skin, and I knew this meant having to go to hospital. But when your chest is tight, you need all the oxygen you get, so your body stops your body from responding via voice. The college staff had me sit there, and wait till my mum could arrive, which is potentially dangerous. Of course, I don't blame them for that day, it was just a matter of training and education. Once my mum arrived we headed straight for A&E. I was put into a docking room, and waited for someone to come see me. Thankfully, I didn't need an oxygen tank, and they went into exercises to bring my chest back to normal while we waited. After an asthma attack, it can be very tiring. If you ever did the Bleep Test or cross country in school, an Asthma attack felt like that. That tired and worn out, you don't really care anymore but want to sleep. Once the doctor saw me, I was told I had a viral infection, and the asthma attack was my body's way of telling me I was getting sick. Although this is very clever, an asthma attack is not the fondest way I rather be told. I was then put on steroids for a few weeks. The reason I remember this story so vividally, is the response I received after the asthma attack from a specific teacher. I of course needed rest after that attack, so the doctors told me not to go into college the next day, and ensure I was able to go out. But I wanted to go in, I couldn't miss any lessons but my mum insisted I took the morning off. So that morning, I did. When I went into school, that teacher had called me out (I wasn't there) infront of the whole class about how I was never there. This really humiliated me when I was told. And when I spoke to the teacher, I was told an asthma attack isn't as important as my attendance. Of course, in shock I walked out. And can honestly said I never stepped in that classroom again. That may have seemed extreme, but Asthma is the worst condition of mine. If I had the choice between a migraine, a chronic pelvic pain flare and an asthma attack, I would never choose the asthma attack. 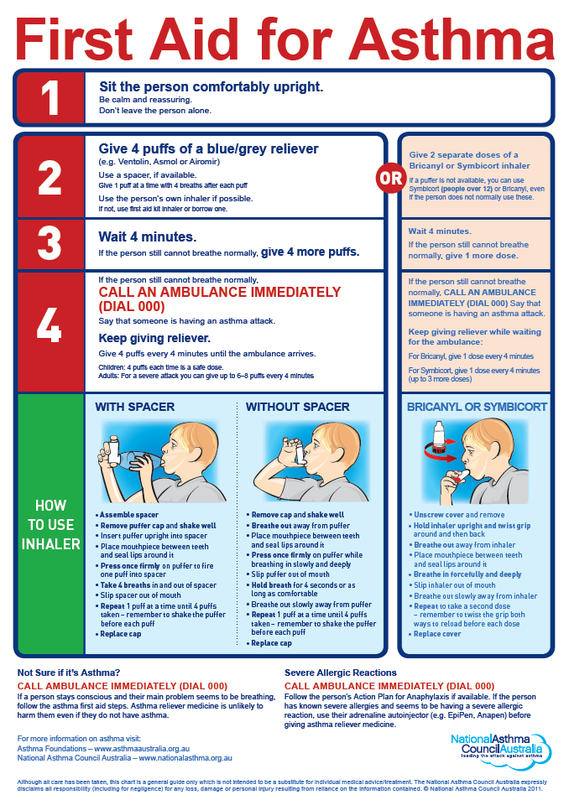 How can you help someone who is asthmatic? Do some research! 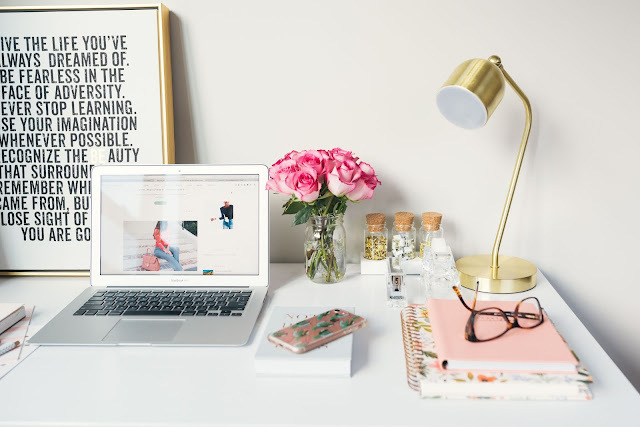 If you have a loved one, classmate or colleague, learn about the condition and what you can do to ensure you prevent any flares too. Of course, it's down to the person with asthma to take medication, stay away from triggers etc, but that's not always easy. Ask them questions. If someone tells you they have asthma, ask them what it is, what their asthma plan is, where they keep their spare inhalers just in case. Just be empathetic. 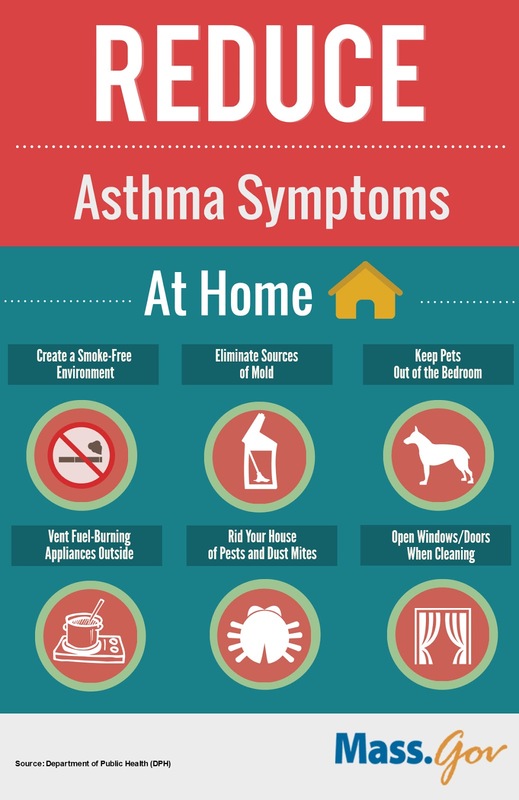 Asthma can cause someone a lot of distress. Or got anything to add? Leave a comment down below! 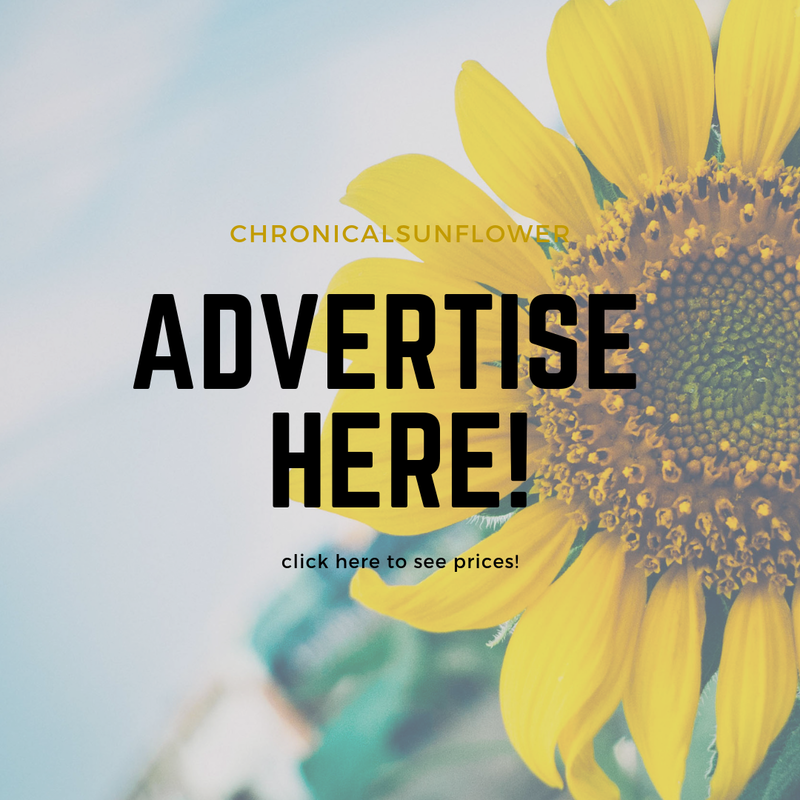 Or are you an asthmatic and looking for an online community to find other asthmatics or those with Chronic Illnesses? Check out Invisible Illness Awareness!